Introduced to botanical painting by Catherine M. Watters, Tina has been her student since 2004. Besides her weekly classes with Catherine in Orinda, she has taken a number of classes at Filoli in Woodside, CA (Painting Bulbs and Painting Citrus) and at Heather Farms in Walnut Creek, CA (Pomegranates and Persimmons and Pumpkins and Gourds). She is also enrolled in the Botanical Art Certificate Program there. Tina paints mostly in watercolor on paper and vellum. Exhibitions of her work include the annual Botanical Art Show featuring students of Catherine M. Watters from 2005 – 2013. Her work has been featured as cover design for the Club Flower Show program of the Piedmont Garden Club, May 8, 2007 and was published in edible EAST BAY, a seasonal periodical celebrating the Abundance of Local Foods, Season by Season. Her Papaver californicus, “Calfornia Poppy”, has been accepted into the Alcatraz Florilegium and was featured in the March, 2014 issue of The Botanical Artist, Journal of the American Society of Botanical Artists. 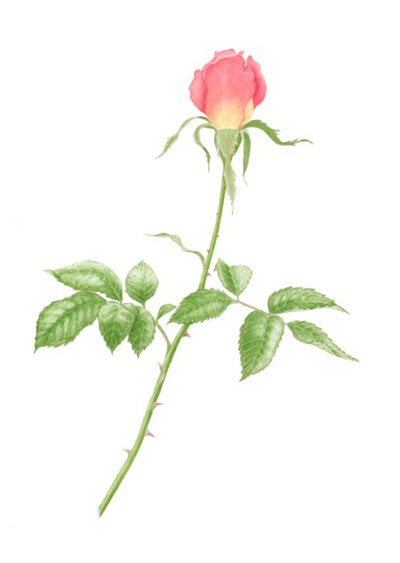 Her Rosa was accepted into the 16th Annual Botanical Art Exhibition at Filoli in 2014. 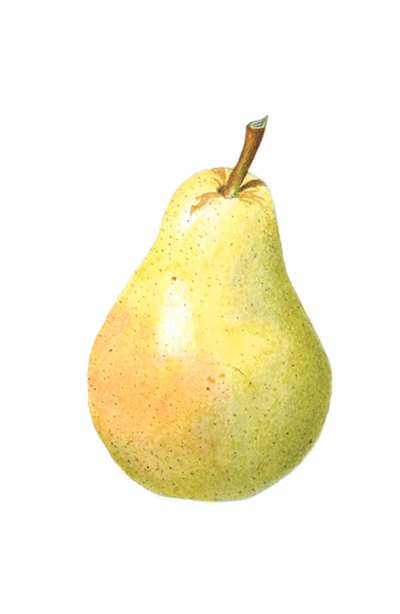 She is a member of the American Society of Botanical Artists as well as it’s Northern California Chapter, NCalSBA.